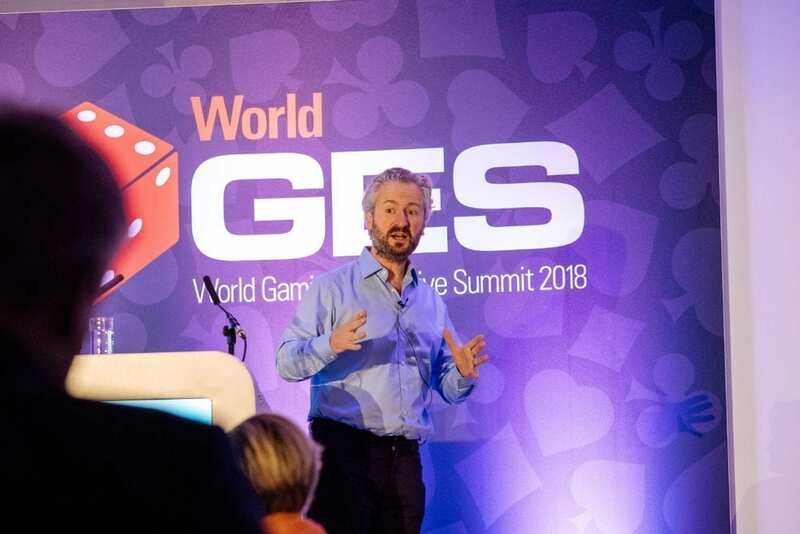 Featuring over 100 separate sessions spread across 9 unique streams, the Terrapinn World Gaming Executive Summit is the industry’s most comprehensive event, and this year was no exception with over 160 speakers and C-level operators at the top of their game from every continent in the world. I was honoured to speak alongside Thomas Crampton, Global Managing Director at Ogilvy & Mather, and Finian Murphy, Lead Strategist at Agility, for The Marketing Society “Rise of the Robot” event at Google, during the Web Summit 2015. We explored how the marketing process as we know it will be disrupted by mobile, social, AI, connected homes, the internet of things and much more. I was delighted to present “Optimising the Mobile User Experience” at #EiG14, referencing a joint webinar given by SkyBet and OpenMarket for the MMA relier this year. I was delighted to present at the Drum “4 Minute Warning” yesterday on why campaigns adjusted for the individual are more likely to succeed in the hyper-personal medium of mobile. .. and a useful Storify of the event.